I'm a fan of American food, one of my favorites is Sloppy Joe. 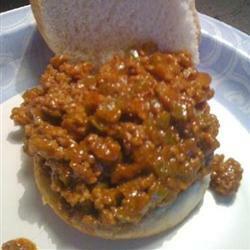 If your not sure what Sloppy Joe is then it's a bit like a burger and a bit like bolognese. I normally have potato wedges with mine salad and a corn on the cob. I used to buy the already done mixes for the Sloppy Joe and just add the mince but it was very expensive as I could only buy it online from people that had imported it. 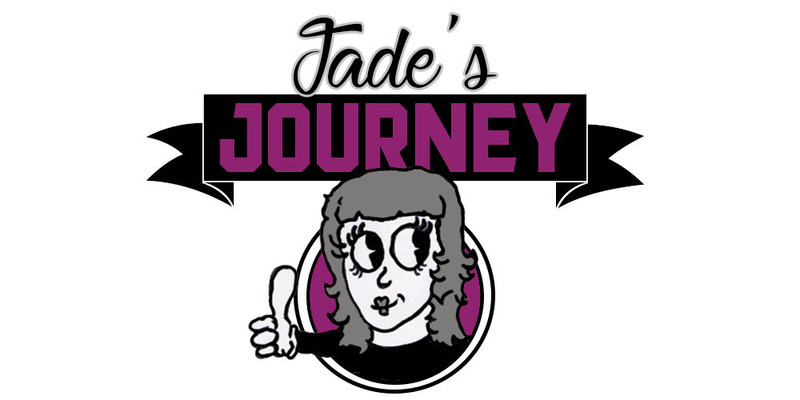 So here is a recipe that makes yummy scrummy Sloppy Joe I hope you will enjoy and if you have any tips or improvements to the recipe please leave me a comment and I will try them out and let you know what I think. 1. Cook beef, onions and peppers on a medium heat until the mince has browned. Drain any liquid that is left. 2. Stir in the garlic powder, mustard, ketchup and brown sugar mix well. Reduce the heat and allow the mixture to simmer for about 30mins and add salt and pepper to your required taste. 3. Place in a bun and serve.